A few blogs ago we talked about the analogy of the tiger and the hierarchy of controls. 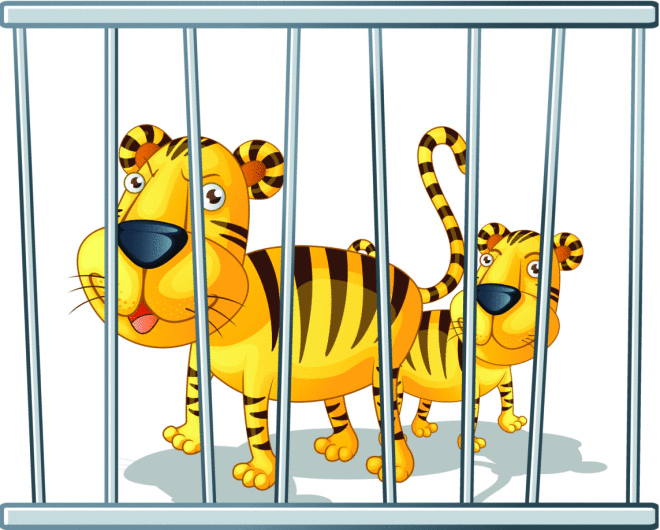 We talked about how the best way to protect employees from a tiger is to eliminate the tiger. However, that’s only part of the story. Because if we wait for the tiger to come to the zoo and then decide to remove the tiger to protect people from the it, haven’t we exposed people to risk in between the time we brought it on site and the time we removed it from the site? This is why some listings of the hierarchy of controls list “risk avoidance” as the most effective control. The difference between risk avoidance and elimination is that elimination removes the hazard from the site after it has been introduced, i.e. after employees have been exposed to the risks. Risk avoidance though avoids bringing the hazards onsite altogether. Of course, your ability to avoid the risks relies on one key fact - that you're pro-actively identifying the risks you may face before they come on site. This is the essence of Prevention through Design (PtD). As we said in our video, PtD is a concept that forces you to think about hazards and risks at the only point in time where the risks do not actually exist – during the conceptual design phase. In this way PtD is inherently proactive. It forces you to anticipate hazards and risks and to find ways to control those hazards effectively before employees are exposed to the hazards. If you think about it, PtD borders dangerously close to common sense. Wouldn’t it be nice if instead of always reacting to hazards and risks, your safety system was anticipating and controlling them before they even hit the front gate? Unfortunately, most organizations don’t practice PtD principles, and those that do typically only do it in one area of their business (e.g. process safety management for chemical facilities). This means that most organizations are always playing “catch-up” with their safety systems. Think about your organization – when do you identify hazards and controls for those hazards? If you’re like most organizations you’re doing it after the hazards are introduced. We wait until the chemical is brought on site to read the MSDS, employees have to be at their desks before an ergonomics evaluation is done, we add the lockout/tagout points once the machine is in the shop, or we wait until the employee is onsite to try and make them safe. So, this means a couple things. First, employees may be exposed to the hazard before the controls are introduced. Second, it typically is too late after the hazards are introduced to use the higher order controls. Once the machine or process is designed, it’s hard to design out the hazards. This means we tend to rely on lower order controls, such as administrative controls and personal protective equipment (PPE), meaning that the level of risk reduction may not be sufficient. PtD is a mindset change, moving the focus from the operational phases of work to the design phases. It moves us from reactive safety to proactive safety. The focus moves from relying on front line workers to do the right things all the time to focusing on the entire organization, such as procurement, engineers, and supervisors to make the safety program work. In this way, PtD is not just a hazard and risk reduction concept, it’s a culture change concept.